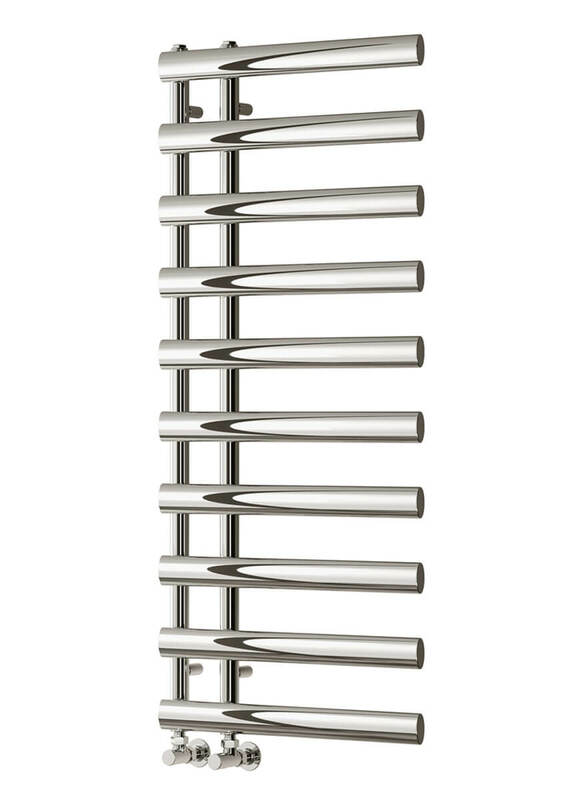 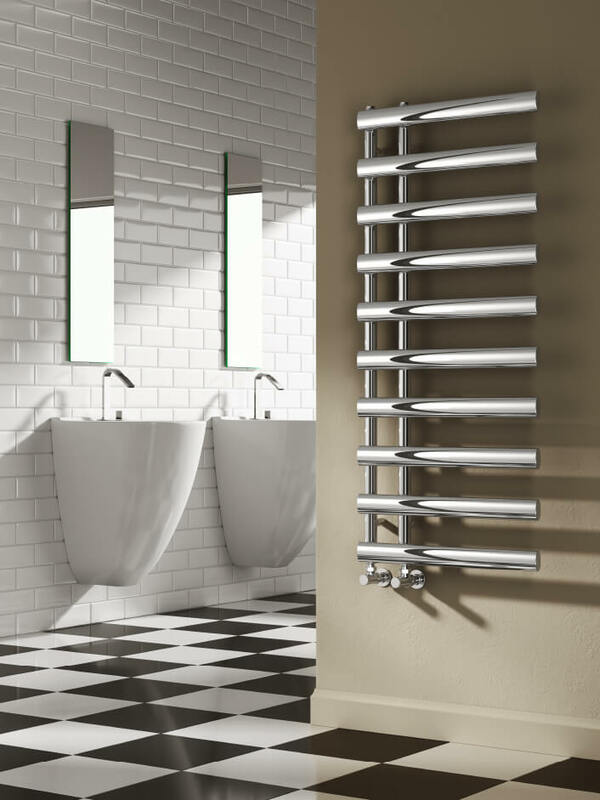 The Reina Grace 500mm Wide Steel Designer Radiator is a chic and fashionable addition to any bathroom or similarly sized area of your home or office. 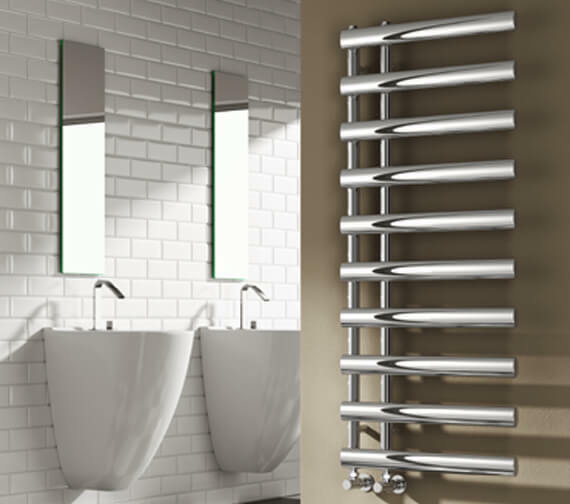 A sleek and remarkably functional unit that boasts stunning finish from top to bottom, this product is beautifully constructed from gorgeous stainless-steel material that is made to last and keep looking great for a very long time to come. 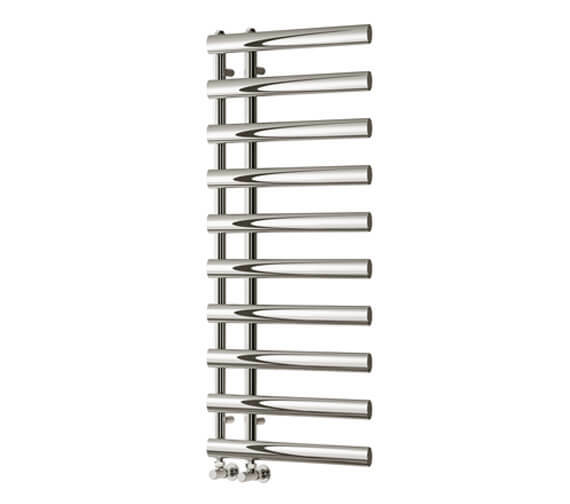 Supplied with an air vent as well and an end plug, this product also includes the brackets required for installation and is suitable for use with central, electric and dual fuel systems. 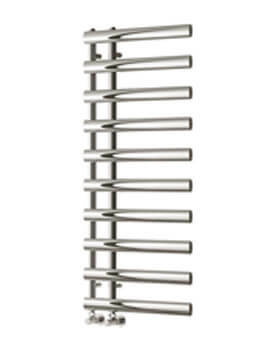 Anthracite - Width 500mm x Height 1140mm -RND-GRC114A.